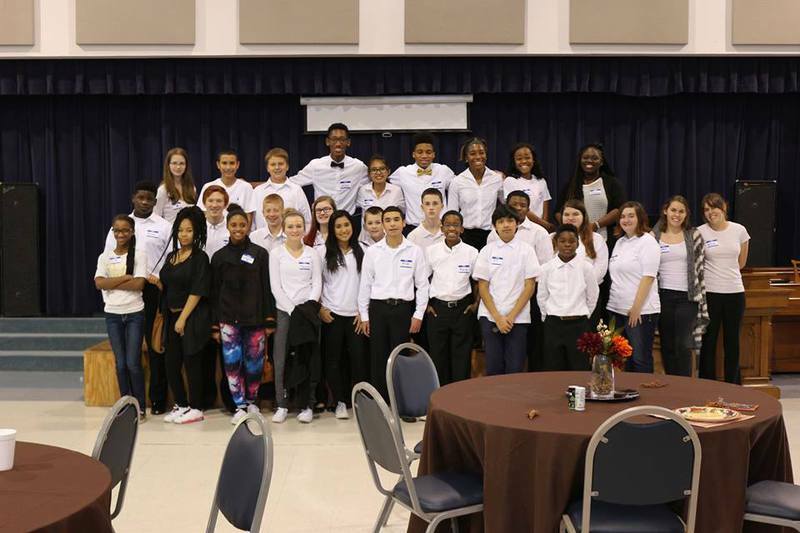 In November our Young Ambassadors host the annual “Sharing the Blessing Thanksgiving Luncheon”. 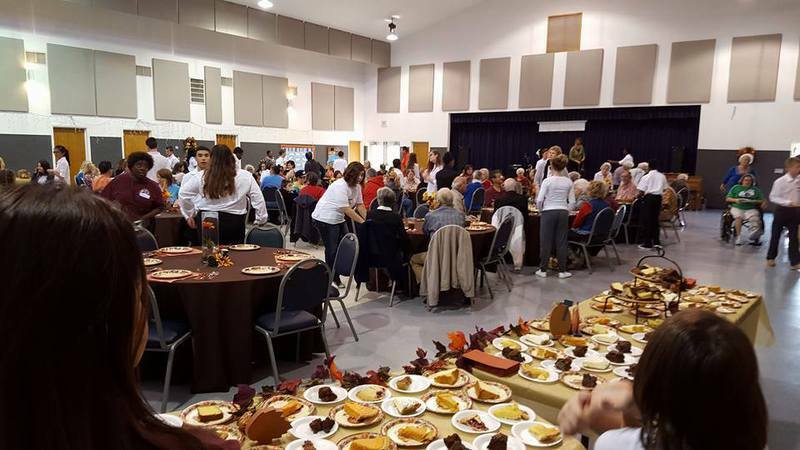 The luncheon provides a Thanksgiving meal for underserved families, widows, battered women, senior citizens and meals on wheels for Forney and Crandall elderly residents. 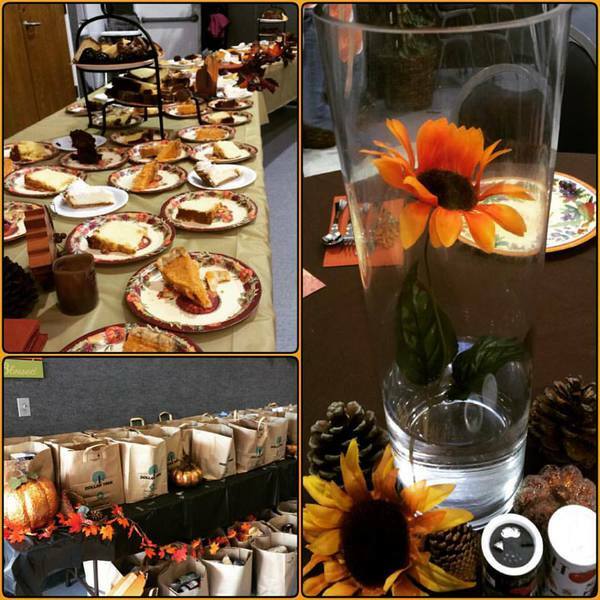 Guests are provided grocery bags filled with nonperishable items. The objective of this outreach event is to promote community service and love for our neighbors. 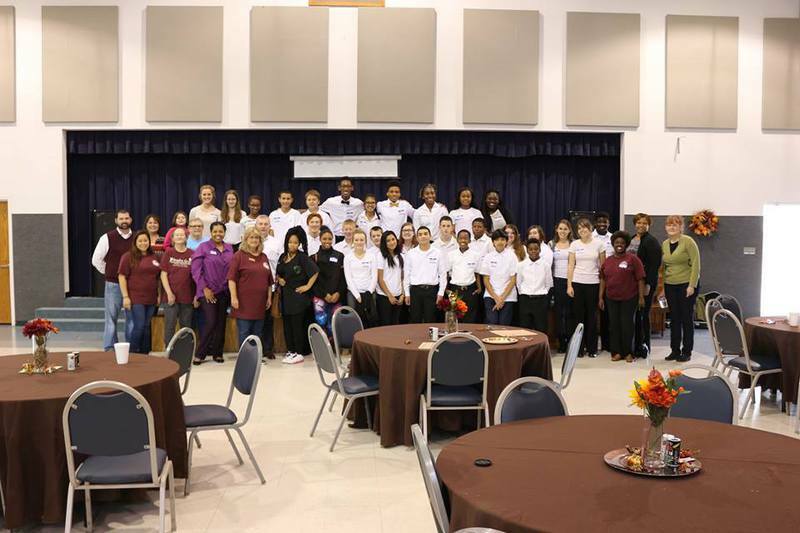 We invite you to join our efforts by supporting the Young Ambassadors Thanksgiving outreach. 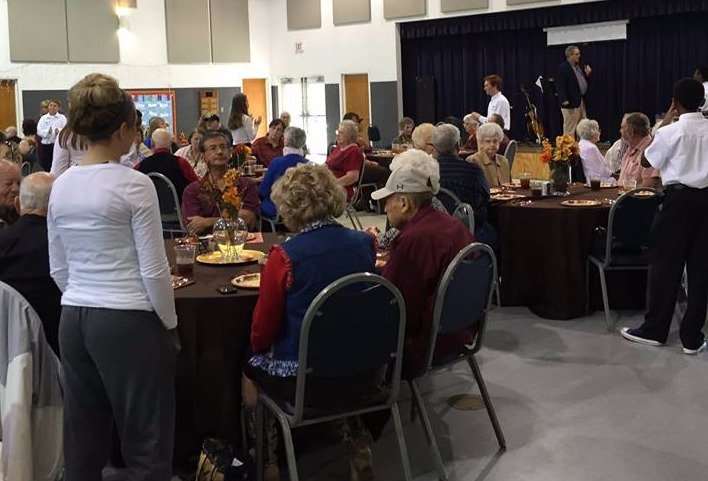 Your monetary or in-kind donation will aid in our endeavors to provide assistance to our community residents. 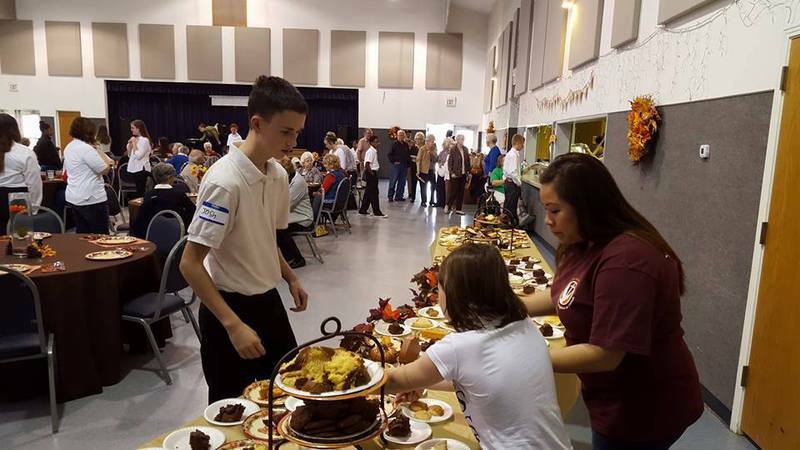 MAKE YOUR $12.00 PLATE DONATION TODAY!